INTER Materials offers different Plasma Coating Technologies for a wide range of applications.The core of our technologies is based on a low temperature multiple layer plasma deposition process to custom design the adhesion, hardness, and abrasion resistance of each layer. The low temperature allows films deposition on substrates of metals, glasses and transparent plastics such as polycarbonate and acrylics. 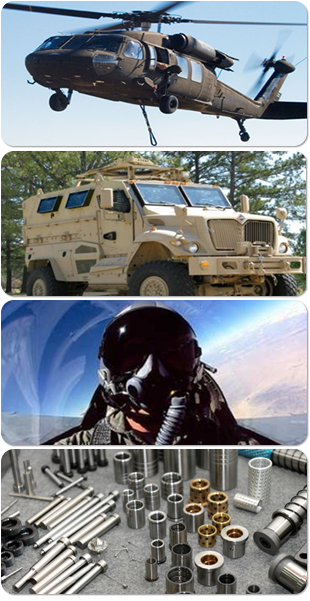 INTER Materials has expanded its capabilities to other military markets including flat substrates for aircraft or truck windshields, and personal protection such as pilot visors, face shields, goggle, etc.